I discovered Lilfox in a Beauty Heroes box exactly a year ago. 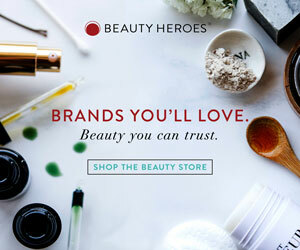 I’d loved Jungle Glow, the hero product, and called the box the best Beauty Heroes box I’d tried up until that point. Malaya Organics founder Katya Slepak created her Brooklyn-based line after suffering from horrendous cystic acne. This story resonated with me because I became interested in green skincare after suffering from really bad acne. Malaya products are designed to ‘balance and restore the skin, the same way food restores bodies.’ They are designed to nourish skin and hair with the most vital nutrients, to restore balance and boost radiance.